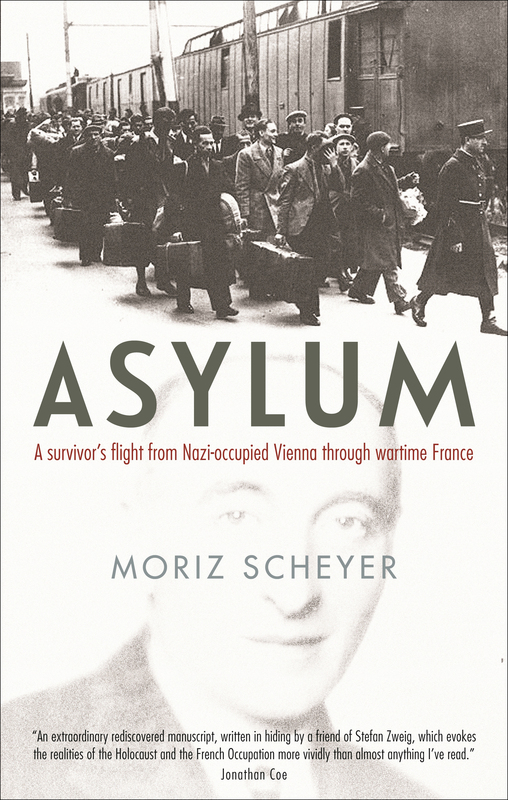 In 1943, hidden by the Resistance in a French convent, Moriz Scheyer began drafting an account of his wartime experiences: a tense, moving, at times almost miraculous story of flight and persecution in Austria and France.As arts editor of Vienna’s principal newspaper before the German annexation of Austria, Scheyer had known the city’s great artists, including Stefan Zweig and Gustav Mahler, and was himself an important literary journalist. 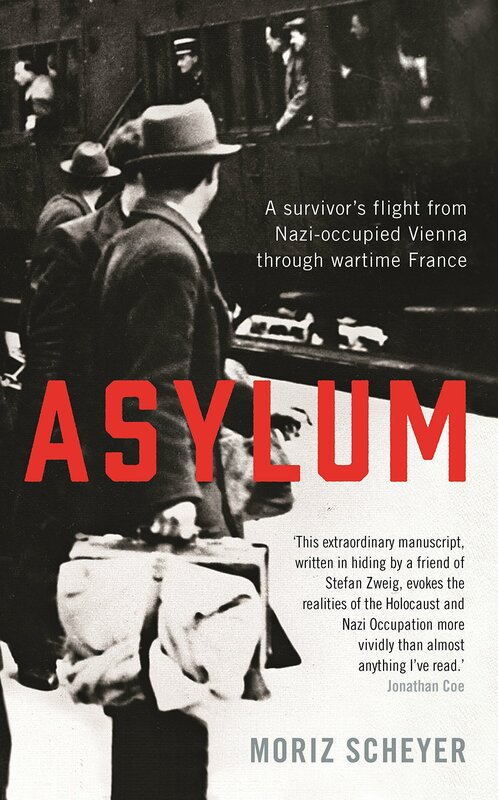 In this book he brings his distinctive critical and emotional voice to bear on his own extraordinary experiences: Vienna at the Anschluss; Paris immediately pre-war and under Nazi occupation; the ‘Exodus’; two periods of incarceration in French concentration camps; contact with the Resistance; a failed attempt at escape to Switzerland; and a dramatic rescue followed by clandestine life in a mental asylum run by Franciscan nuns.Completed in 1945, Scheyer’s memoir is remarkable not just for the riveting events that it recounts, but as a near-unique survivor’s perspective from that time. 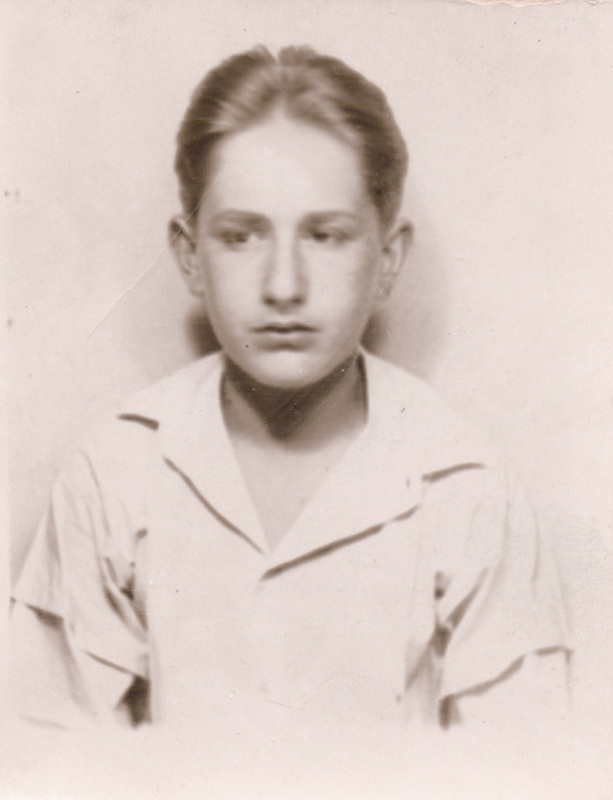 Moriz Scheyer (1886-1949) was a significant critic, essayist and travel writer, within the literary and cultural milieu of pre-war Vienna. 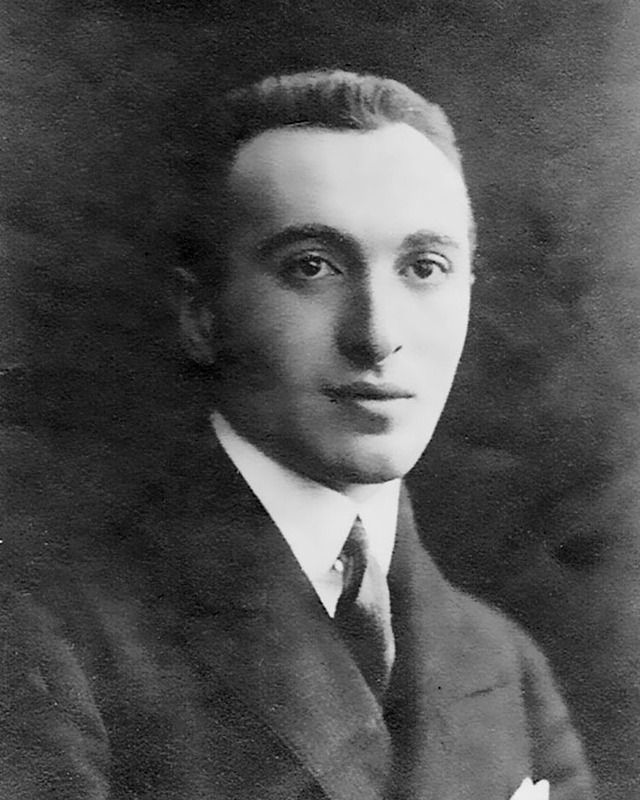 As arts editor of the city’s main newspaper, Neues Wiener Tagblatt, from 1924 until 1938, he knew such figures as Gustav Mahler and Joseph Roth, and was a personal friend of Stefan Zweig and Bruno Walter. In his lifetime he published three books inspired by his travels in the Near East and South America, as well as three volumes of literary-historical essays. Scheyer called his memoir of his wartime experiences ‘A Survivor’, and seems to have sought its publication. After his death in 1949, however, his stepson destroyed the manuscript. Or thought he did. Recently ‘Scheyer’s grandsons discovered a carbon copy in his father’s attic. 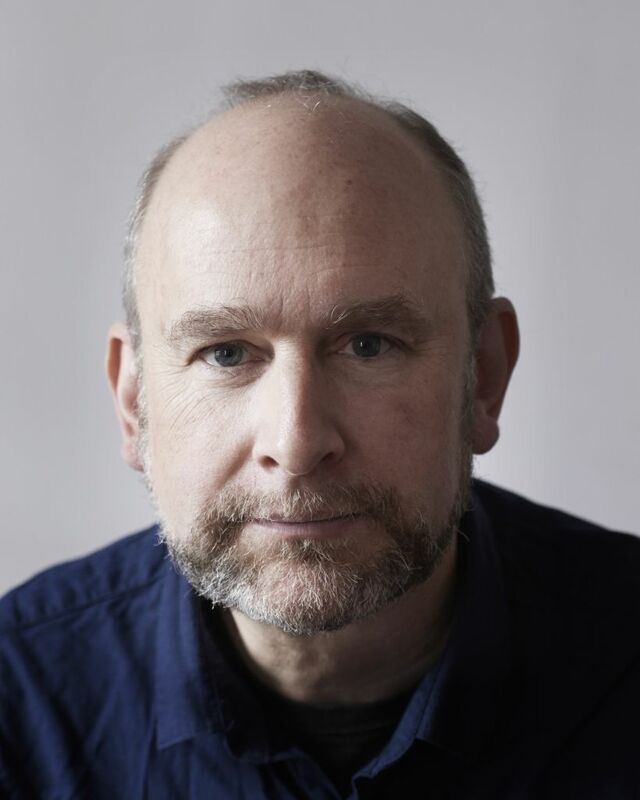 Asylum is Singer’s translation of the manuscript, to which he has added an epilogue on the people, events and context.